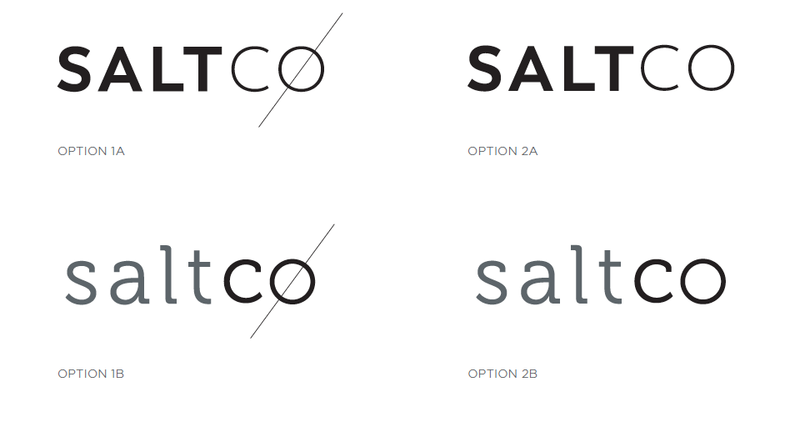 Salt Cø is the fresh new brand identity of Dorset Entrepreneur and Private Chef, Christian Ørner. 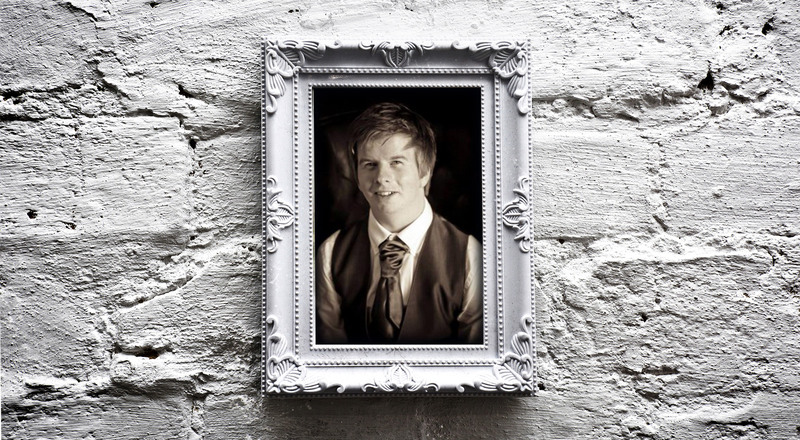 Christian is an established and respected culinary name in the South of England, offering personalised, multi-course dining experiences in the comfort of his private clients’ own homes. Christian, who is half English and half Norwegian, is passionate about delivering creative, quality dishes made with local ingredients that are cooked and seasoned well. 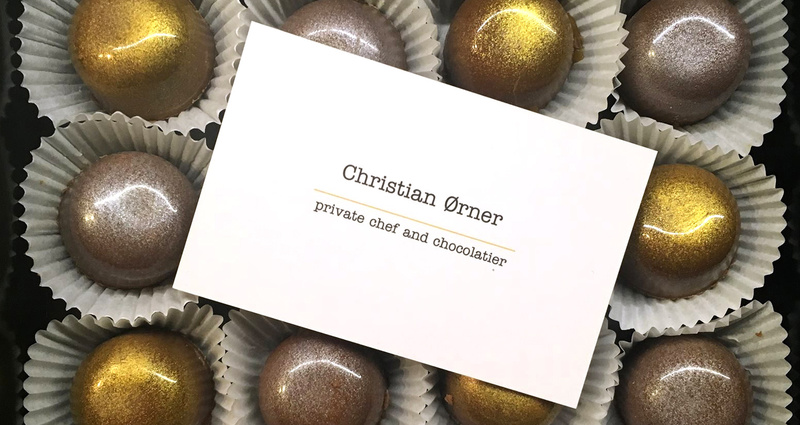 Alongside his private dining services, Christian also runs 1-1 and small group cookery workshops, is a master chocolatier and has aspirations to open his own restaurant. So where did ‘Salt Cø’ come from? ‘Salt is an absolutely essential element in cooking’ Christian tells us, and it’s clear that Christian is incredibly passionate about its use in his own dishes. The second part of the brand name stems from three areas: ‘Cook’ ‘Company’ and also Christian’s initials ‘Cø.’ Clever, hey? When Christian first approached us to create a brand identity for Salt Cø, our Creative Designers were extremely excited to ‘get their teeth’ into creating a fresh new brand concept. The first set of concepts offered a typographic approach. The alchemical symbol for salt is a circle with a slash through it, similar to the slash through the Ø in Christian’s surname ‘Ørner.’ We also explored concepts utilizing dots within the O to depict a salt shaker. Finally we delivered concepts presented on a piece of slate to imply a rustic yet contemporary feel, introducing scattered salt rocks being thrust onto the slate offering a sense of Christian’s energy and flair. We also explored options of using salt rocks within the font itself. The final concept (below) incorporated several of these mechanisms, with the introduction of gold onto the ‘Cø’ to create a high-end feel. To find out more about Salt Cø and Christian Ørner, please visit his Facebook page here or find out more about his 10 year journey here. If your business needs a fresh brand identity, get in touch with CuCo today on 01202 911959 or email us at hello@cucocreative.co.uk – we’d love to help!